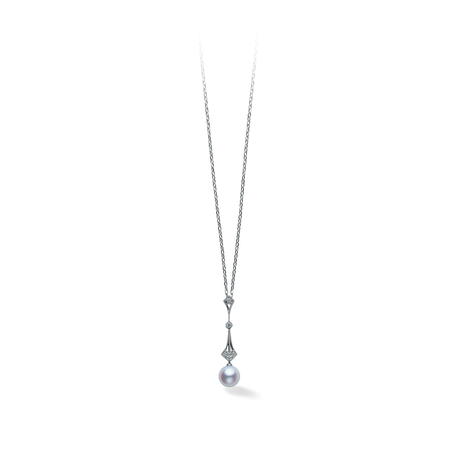 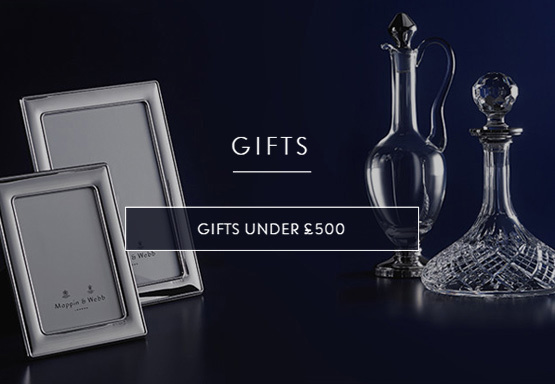 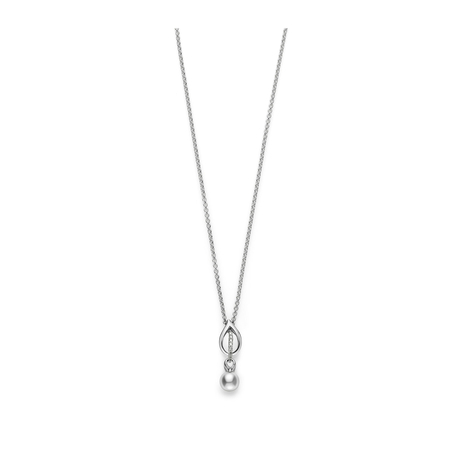 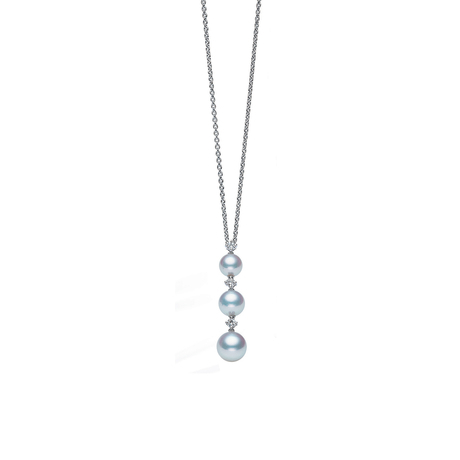 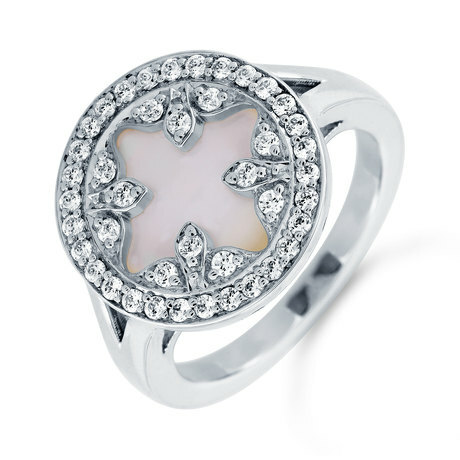 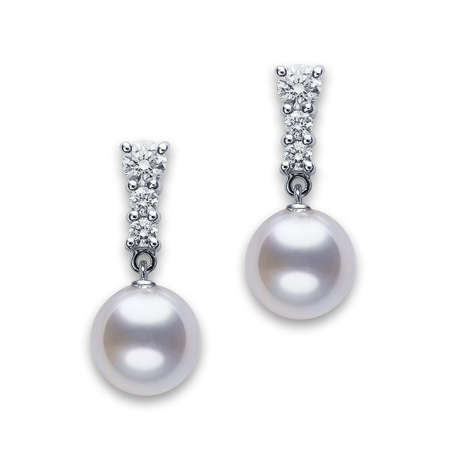 Pearl jewellery is wonderfully elegant, graceful and would be treasured by anyone who wears it. 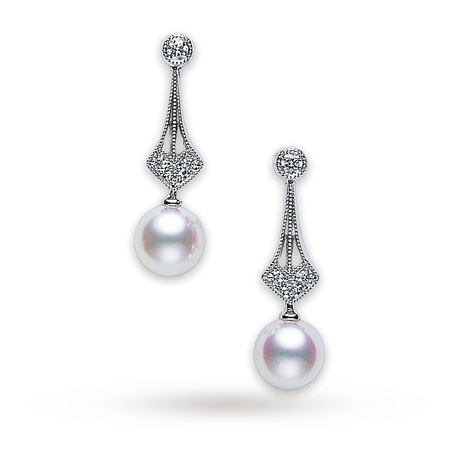 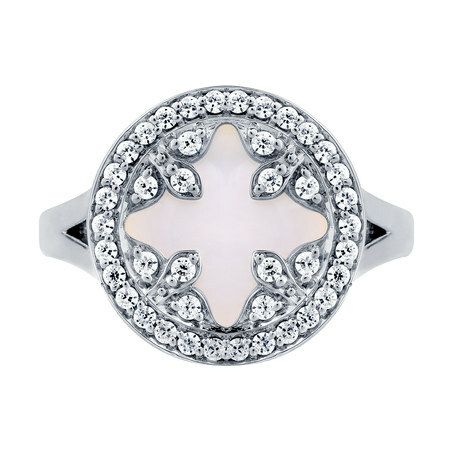 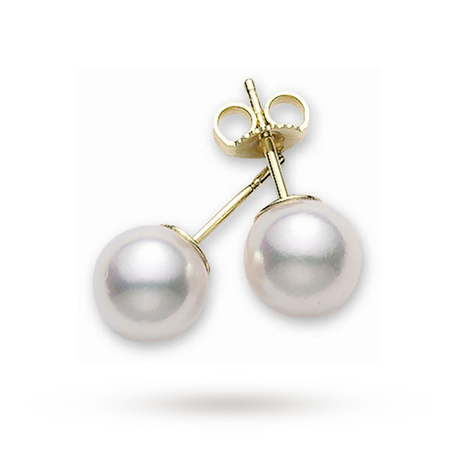 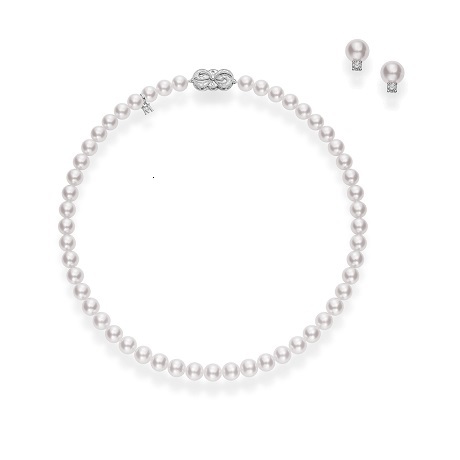 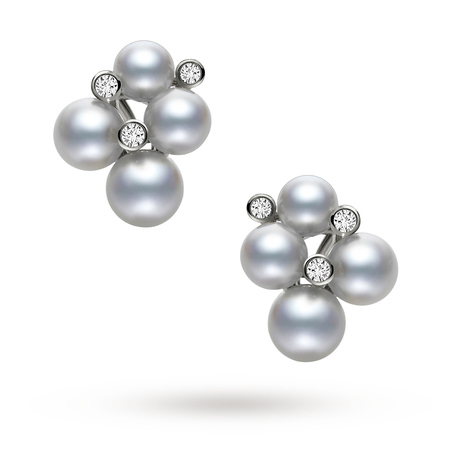 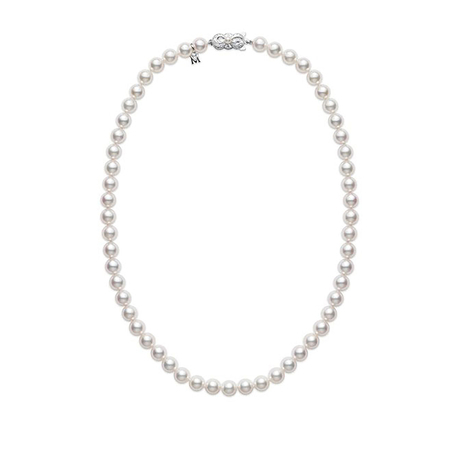 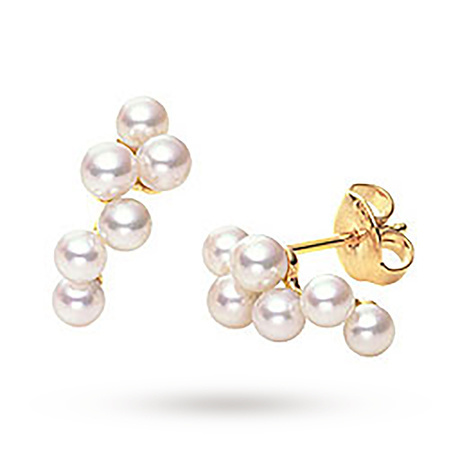 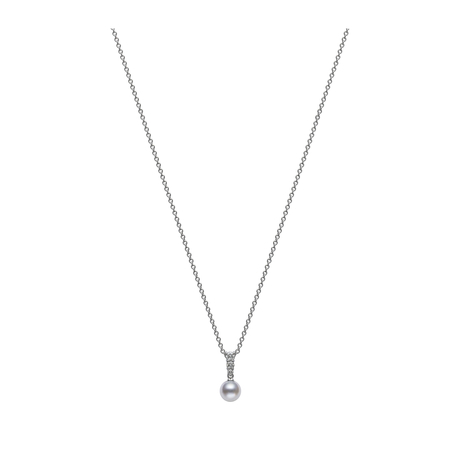 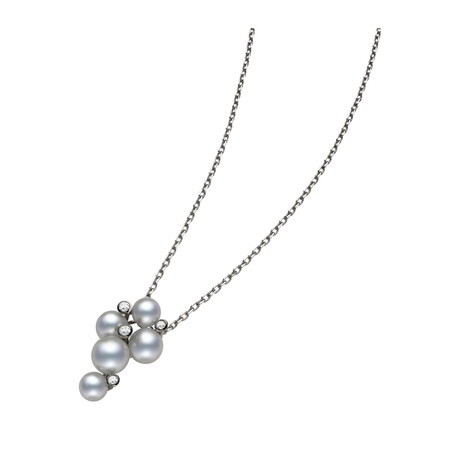 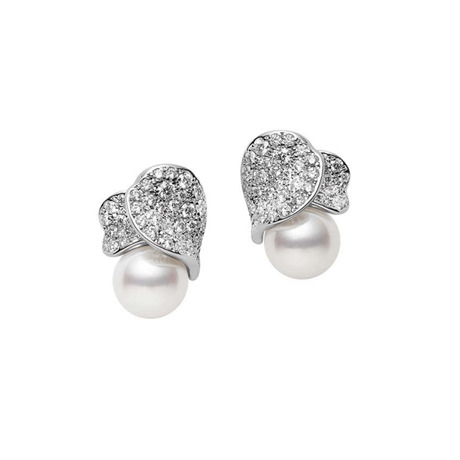 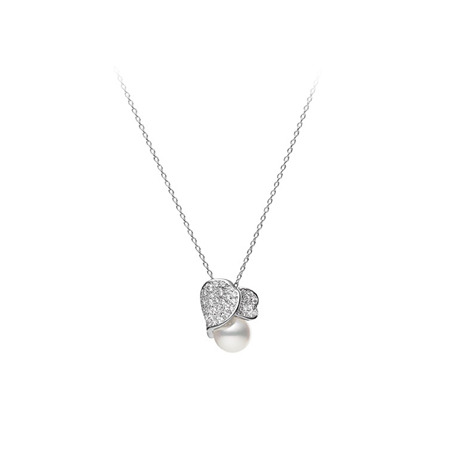 Pearls signify class, and they'll certainly make you feel glamorous. 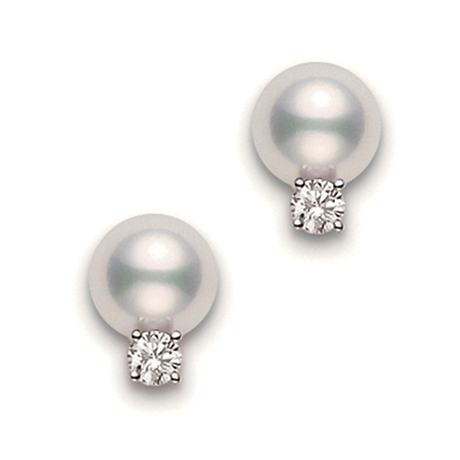 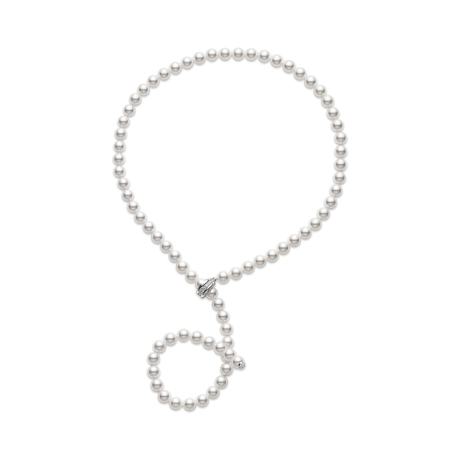 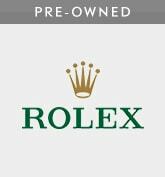 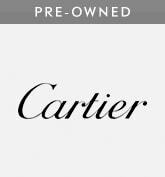 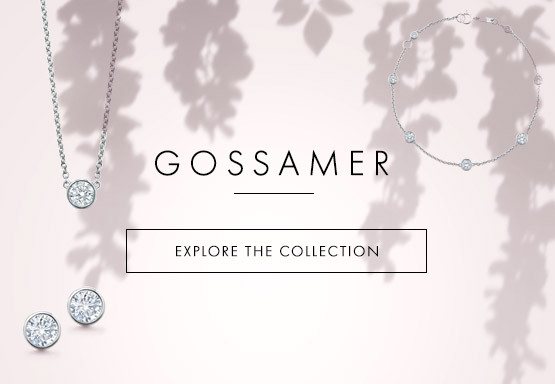 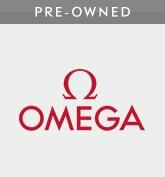 Browse our collection of pearl earrings, necklaces and bracelets.